Protect yourself on those frigid snow days with the warm FU-R Headwear Boney Hat. 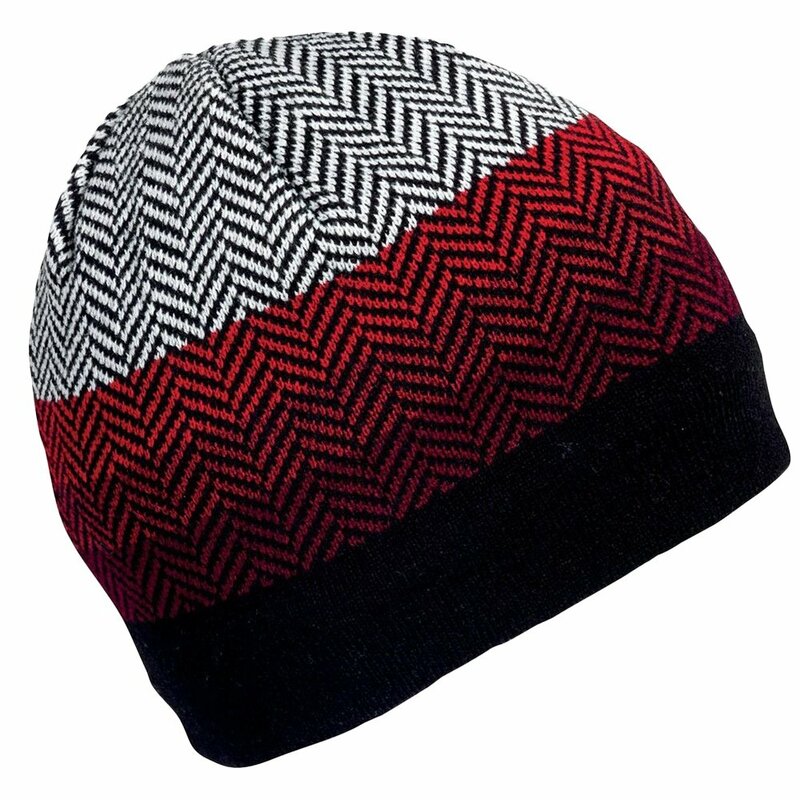 Designed to insulate on the coldest mountain peaks and look good down in the village, the Boney Hat features a stylish striped herringbone design. Its acrylic shell is lined with fleece for warmth that doesn't disappoint.